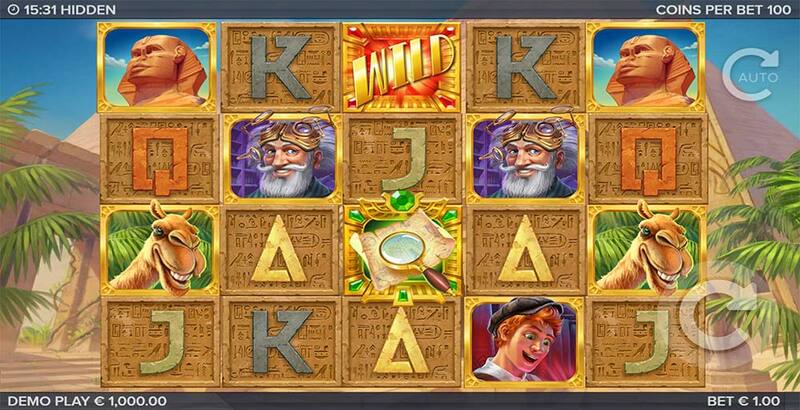 Vera and John Casino has just added the latest ELK Studios slot title to their casino called Hidden which is themed around ancient Egypt and features 2 explorers Professor Taylor and his nephew Benjamin on their hunt for treasures from the Great Pyramids. 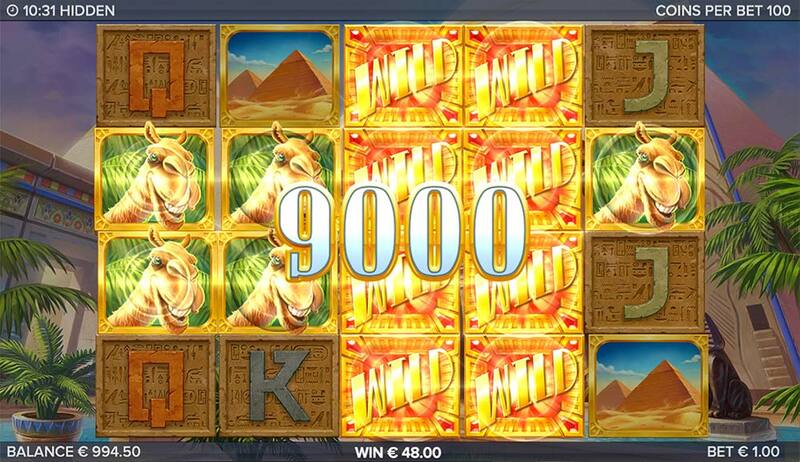 The Hidden slot uses an unusual 5×4 reel layout and comes with 178 paylines with a mixture of Egyptian themed high paying symbols and the regular 10, J, Q, K, A symbols and a few natural wilds on the reels. 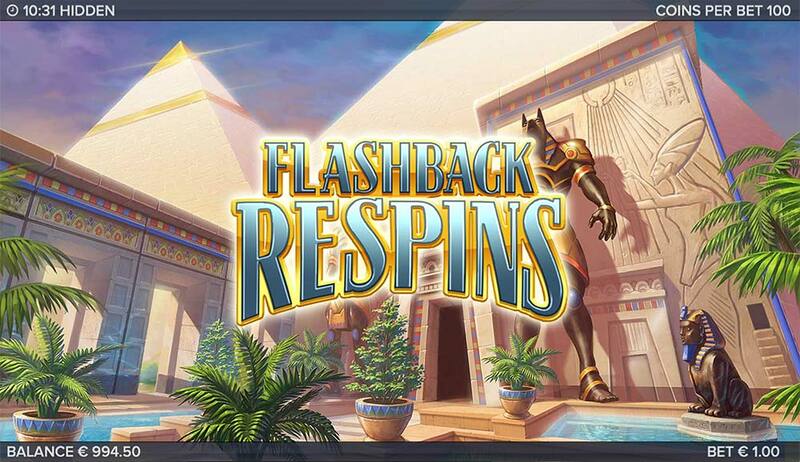 There are two main features to look out whilst playing, the Flashback Respins occurs randomly in the base game and can grant up to 3 wild reels and 3 respins of the reels and the main bonus round Treasure Room Free Spins which is triggered by the usual 3 scatter symbols. The free spins round has a somewhat confusing mechanic so it’s definitely worth having a check through the pay-table rules before you start to play to understand just what is going on when they trigger! 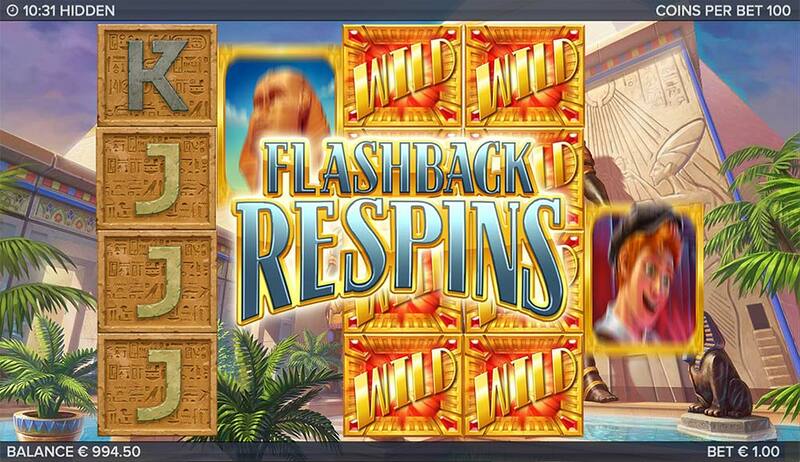 Flashback Respins occur randomly during base game play, once triggered one, two or three of the middle reels can be turned into fully wild reels, you are then awarded 3 respins with these wild reels held in place for the duration of the spins. The free spins mode is triggered by landing 3 magnifying glasses scatter symbols on the middle reels awarding an initial 5 free spins, a symbol is then chosen from the screen and this will act as the special symbol during the free spins. 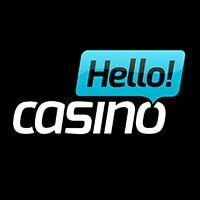 During the free spins if this specially selected symbol lands on the reels it will then expand in a 2×2 block style across the reels, the remaining symbols are then shattered and removed from the reels with a further re-spin then granted. It’s also possible to gain extra free spins from landing the scatter symbols during the bonus round. The 2×2 blocks will only expand in 1 direction so the position of the special symbols is really key to landing the big wins on this slot along with getting a high paying special symbol. 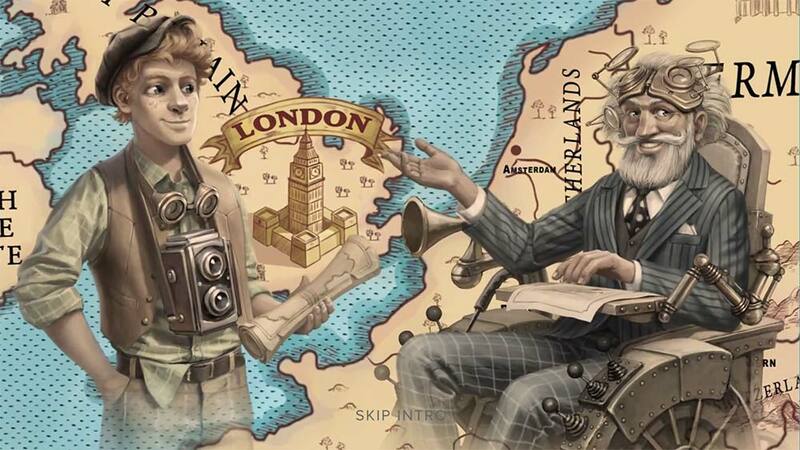 Hidden Slot is a decent release from ELK Studios, certainly not the most innovative slot from them but has some unusual features that make it worth taking for a spin. The free spins mode can be somewhat confusing with the special expanding symbols and respins but once you have worked out the 2×2 grid and how it is applied to the reels it becomes easier to see potentially good wins coming. The Flashback Respins can be very rewarding if more than 1 reel turns wild, but in our playtests this didn’t occur often, so you should anticipate 1 wild reel normally. 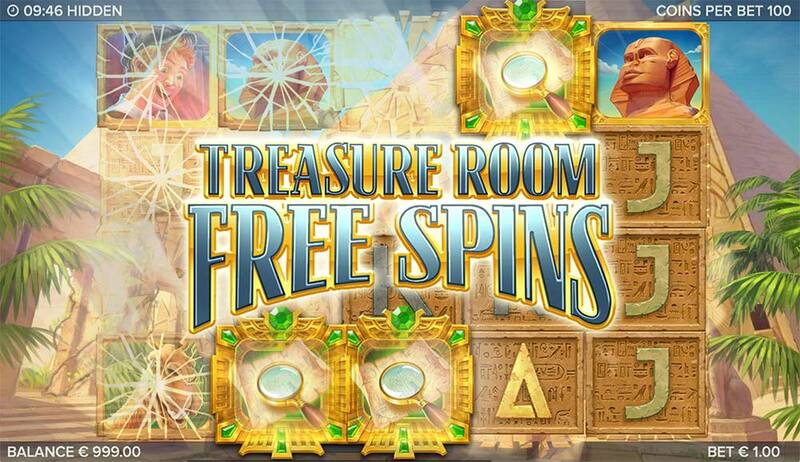 In our playtests the Treasure Room Free Spins resulted in wins that varied from around 15x stake to well over 100x, with a maximum exposure of 2150 x bet possible. 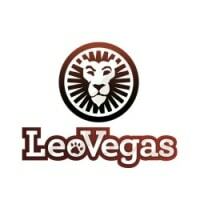 Play Slots now at Vera & John Casino!